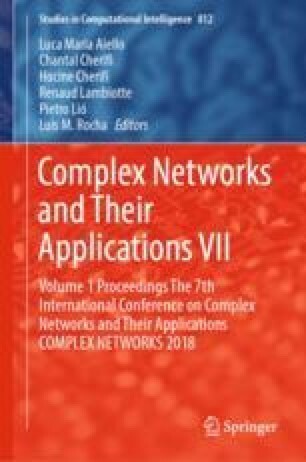 Community detection in bipartite networks with overlapping communities carries difficult problems when it comes to complex network analysis. In this paper, we propose a new model for generating such graphs. We combine several approaches based on stochastic block models using edge probabilities following the Poisson distribution. The proposed model can be reduced into their original model versions, such as a model for a bipartite graph with non-overlapping communities only. We present results of the generator. Its performance is evaluated using several known community detection techniques. The evaluation criterion assesses both a community’s identification and their overlaps. Sponsored by the project for GAČR, No. 16-072105: Complex network methods applied to ancient Egyptian data in the Old Kingdom (2700–2180 BC).